That doesn’t mean a subcompact car can’t be any of these artificial qualities. Okay, maybe the anatomy extension is out of the question, but a small car can be a fashion statement. 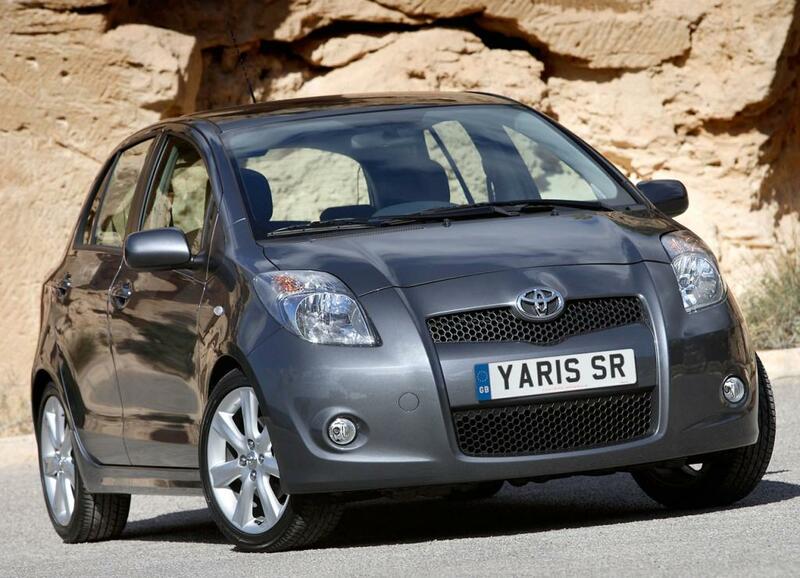 Take the Yaris, the second-oldest horse in the current subcompact stable, younger only than the Chevrolet Aveo. Base models blend in the automotive scenery, but this RS version, with its flashy aerodynamic body kit and rear spoiler, dripping in red paint, stands out. No sports car fanatic will drool over the sporty Yaris, obviously. But it does make a case in point: just because you want a small car doesn’t mean you have to settle for a dull one. The RS package, only available on the 5-door version, enjoys exclusivities such as alloy wheels, the aforementioned aero body kit, fog lamps, traction and stability control, sport seats, a flat-folding rear seat and a leather-wrapped steering wheel. In addition, standard features that are optional on lesser Yaris variants include ABS brakes, power windows, keyless entry, air conditioning and a 6-CD changer that reads MP3 files. Dynamically, the RS unfortunately doesn’t offer a sportier ride than the CE and LE models. However, the Yaris benefits from a suspension that emphasizes ride quality and feels refined. The engine gets a little buzzy as it approaches 3,000 rpm, but on the highway it’s not too intrusive.The Yaris is fun to drive thanks to its nimbleness, not for its straight-line speed, but doesn’t feel as agile as the Honda Fit, Ford Fiesta or Mazda2. The RS offers no power increase, either. The 16-valve, 1.5-litre mill develops 106 horsepower and 103 lb-ft of torque, while you choose between a 5-speed manual and a 4-speed automatic; our test car is equipped with the latter.